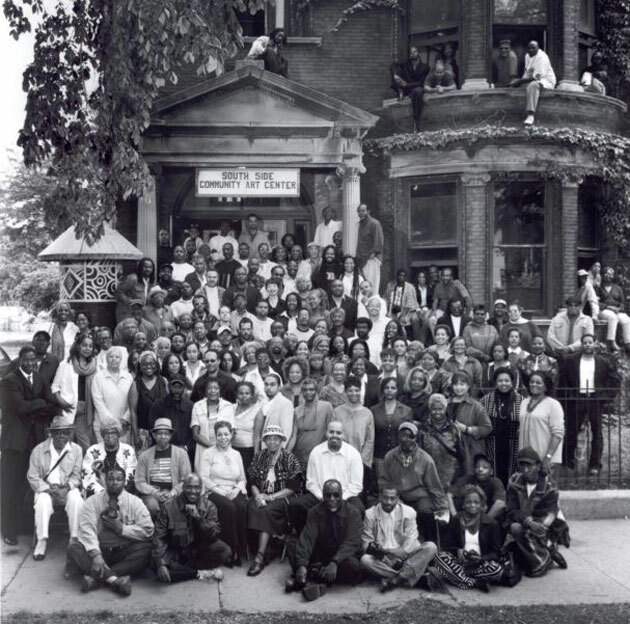 As SAIC and the South Side Community Art Center celebrate milestone anniversaries, an exhibition showcases the ties between them. 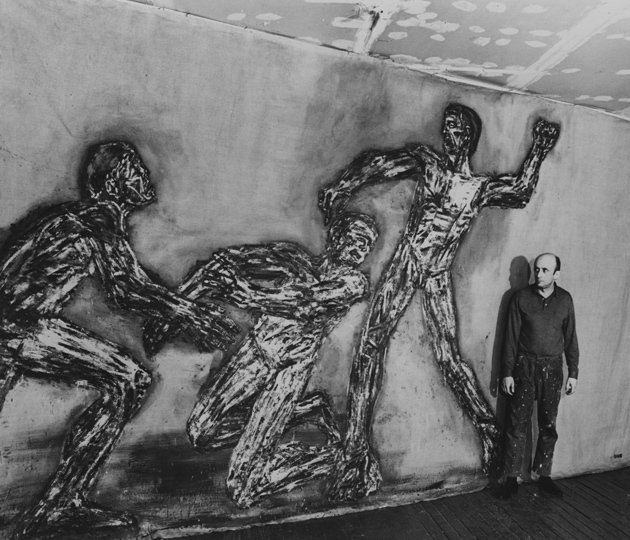 After World War II, the Monster Roster— a group of predominantly SAIC artists led by Leon Golub—established a deeply existential and fiercely independent Chicago style that had a lasting impact on American art. 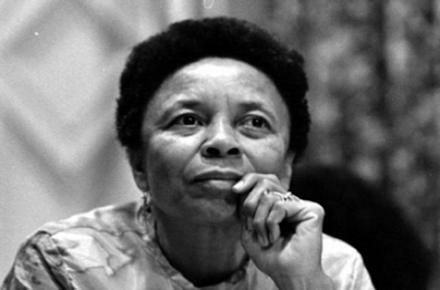 Margaret Taylor Burroughs (BA 1942, MA 1948, HON 1987) was an artist, activist, educator, poet, and much more. 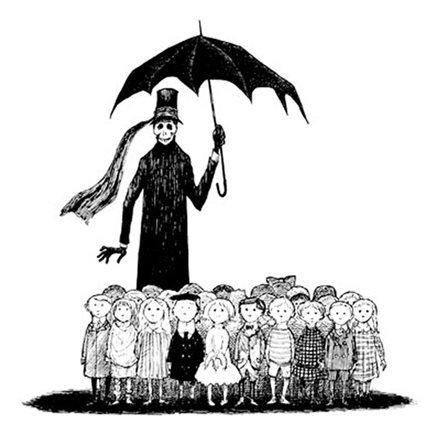 Edward Gorey was one of the most remarkable illustrators of the 20th century. 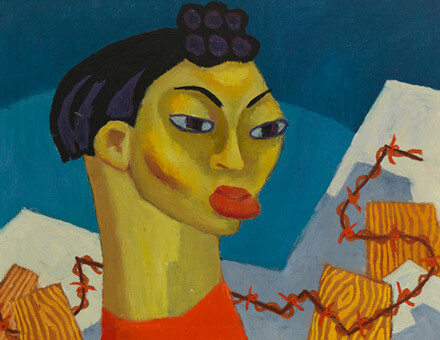 Kathleen Blackshear was an influential artist and teacher who inspired generations of SAIC students.